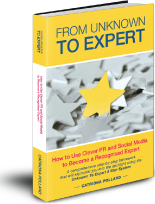 Get the book, the Publicity Acceleration Pack and Coaching! 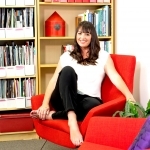 Catriona developed the 5 Star system over her 20 year career and has been used by thousands of people to become highly paid and sought after experts and thought leaders. Receive 32 BONUS Action Steps. Download today. 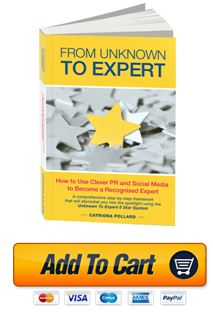 These are the very same tools Catriona has personally used to generate millions of dollars worth of media coverage for herself and clients over the past 10 years – so you know it works! This will definitely make your life infinitely easier… saving you a ton of time and money.. 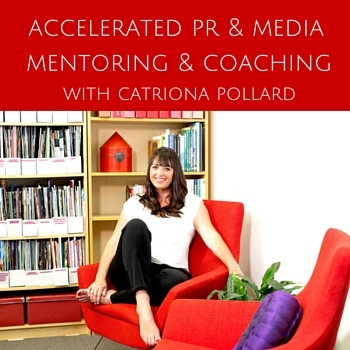 Working directly with Catriona Pollard and her senior team, you’ll learn the science behind getting FREE media coverage that can result in 1000s of dollars’ worth of new business as well as how to get your important messages to the people that matter to you. This one-on-one coaching is tailored specifically to your individual needs and business. You’ll discover the secrets to getting amazing publicity that you can use for your own business. We offer a 3 month one-on-one Accelerated Coaching Program that is designed for people who are really serious about building a successful PR and media strategy for themselves and their business. Learn effective PR strategy including writing media releases and media pitches that get results, how to approach journalists, how to write articles and case studies for the media as well as clever online tactics. Best of all, you will get personal feedback on your media ideas, media releases and media pitches BEFORE you send them to journalist so you’ll have a much better chance of achieving success. So if you’re really serious about getting amazing media coverage for yourself and your business, and you’re ready to do the work to uncover your stories and attract amazing new opportunities, this PR and media coaching is what you need. 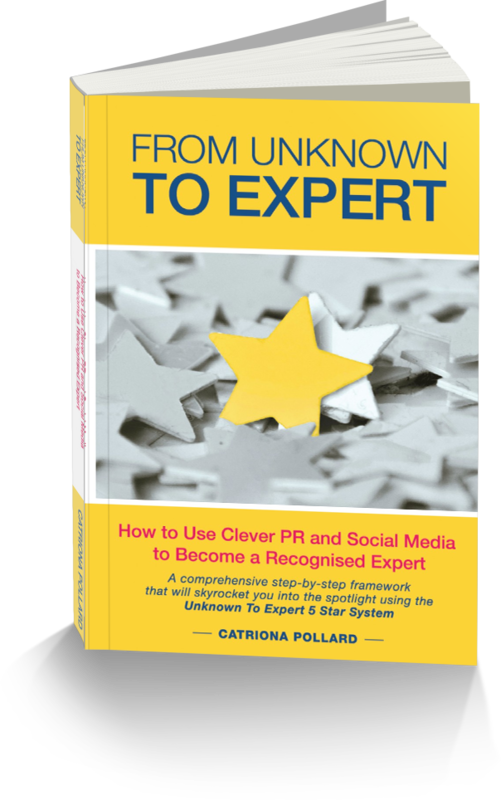 Catriona and her team will help you build your results driven PR and media strategy under their personal guidance – so you can achieve your dreams. 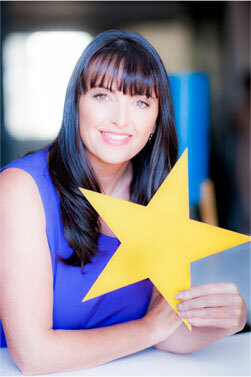 Catriona also offer's Spotlight Coaching to work through specific Unknown To Expert issues. For more information read all about it here: PR and Media Mentoring and Coaching. in your industry feels amazing! the kind of change you want to see in the world. "At 6:30pm on the 9th November 2010, everything changed for me." I was making a presentation to a room full of people. I was so nervous. I remember looking at the light shining from the spotlight. There was absolute silence as the audience waited. I looked out to the crowd. I took a breath and I began to speak. I realised that I deserved to be in this very spotlight. I wanted people to hear me speak. Because I had something to say. I had so many things to say. What I had to say could change peoples’ businesses, could help them get more customers, build relationships with interesting people and help them build their profile. What I had to say could do so many wonderful things for so many people. Within Just 12 months of that first nervous and exciting step into the spotlight, everything changed for me and my career, influence, income and passion for what I was doing went from strength to strength.